After our last hybrid email and blog post, we received requests for additional clarification about hybrid combustion. 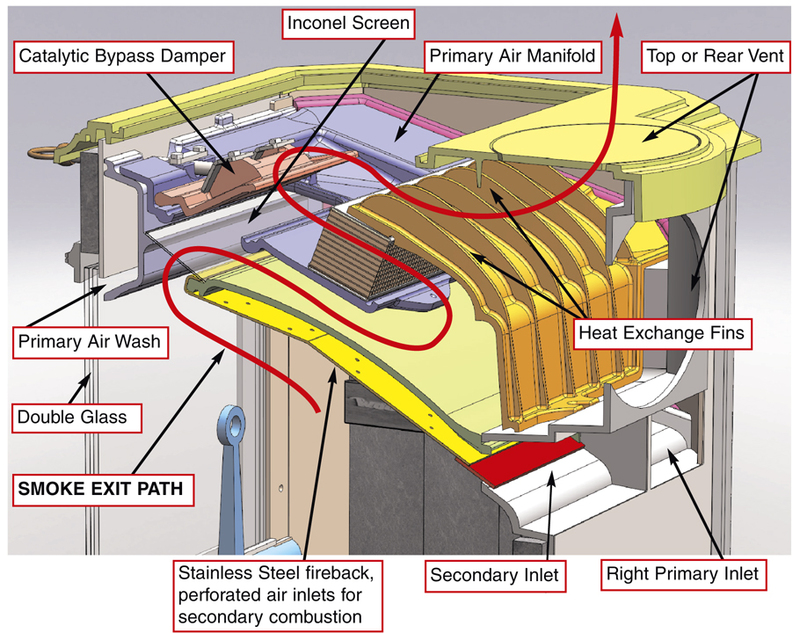 What is the difference between a hybrid stove and a stove with a catalytic combustor or secondary combustion? Outdoor Air Quality vs Indoor Air Quality. What is the difference? The short answer is that there is no difference. 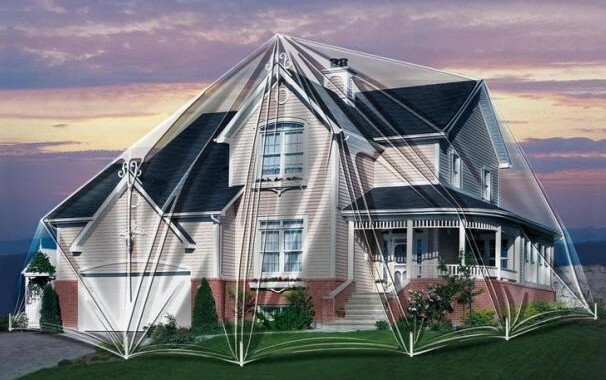 Outdoor Air becomes Indoor Air. Most of us spend more time indoors than out, so the quality of Indoor Air is just as important as Outdoor Air. Perhaps even more. A lot of people don’t give much thought to Outdoor Air Quality. 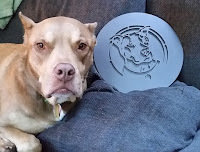 We at Woodstock Soapstone think about it all of the time. We have to. It’s part of our business. But we also think about Indoor Air Quality. Many people use Indoor Air to satisfy the combustion air for their wood stoves. 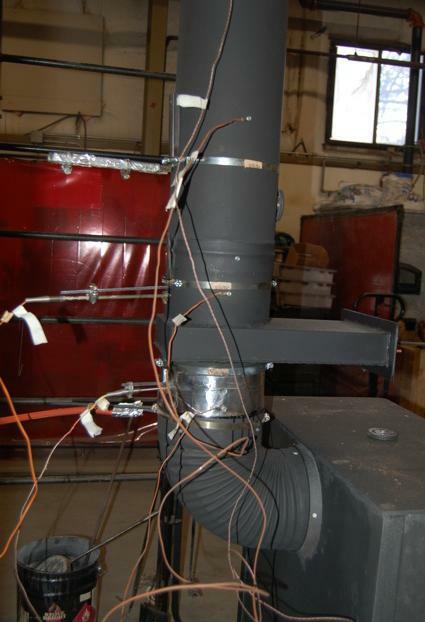 In very tightly sealed houses, the amount of Indoor Air available for a wood stove may be limited or reduced by the tightness of the house (super insulated) or by negative house pressure. 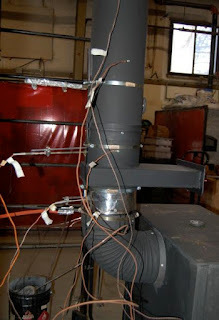 Some houses are so tight that turning on the kitchen exhaust fan can compromise performance of the wood stove. 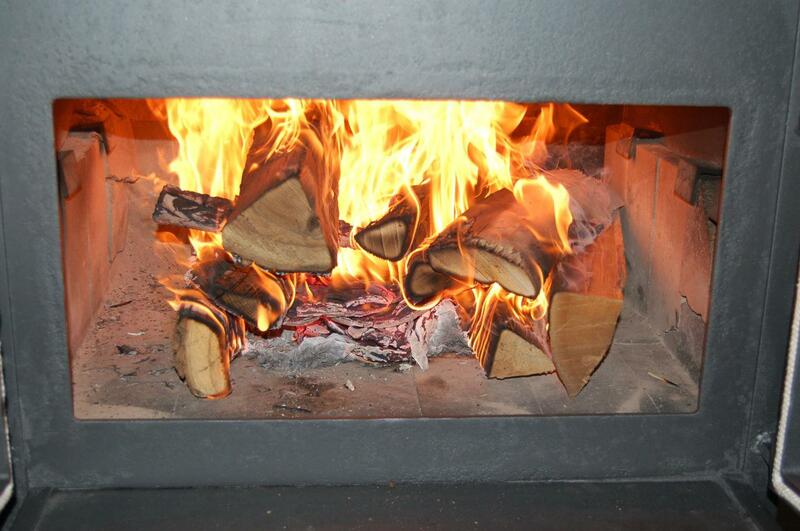 In other cases, wood stove performance can be enhanced by cracking a window. 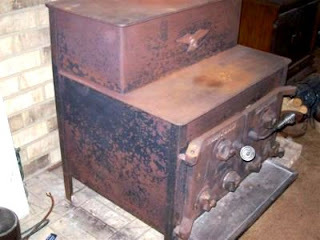 In both cases, house tightness/negative pressure affects stove performance. 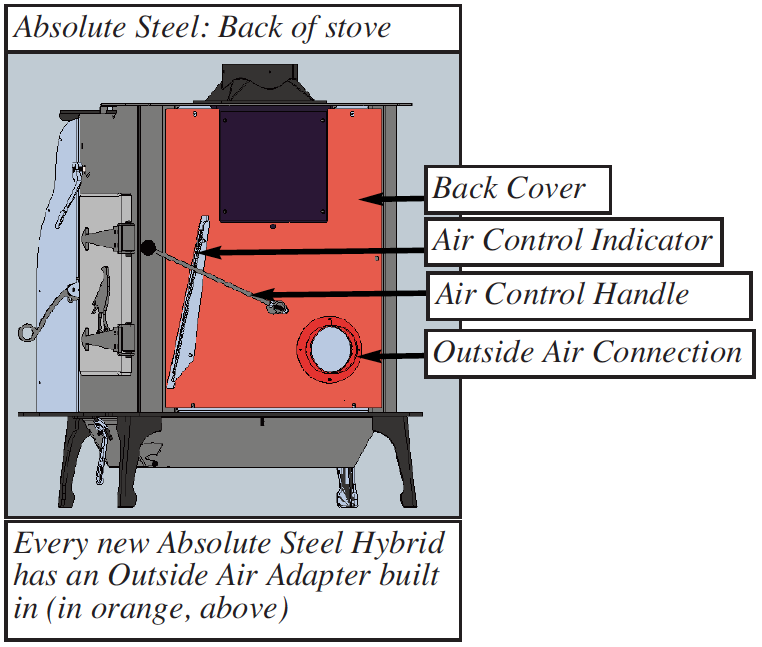 This is why every stove we build has the option of an outside air adapter, and our new Absolute Steel Hybrid has an Outside Air Adapter built-in. More and more people have been installing outside air adapters on their stoves. Some States and local jurisdictions now require it. 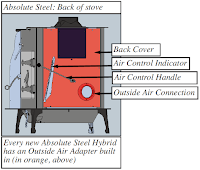 All mobile homes require a wood stove to have an outside air adapter installed. Check your local laws if you are in doubt. 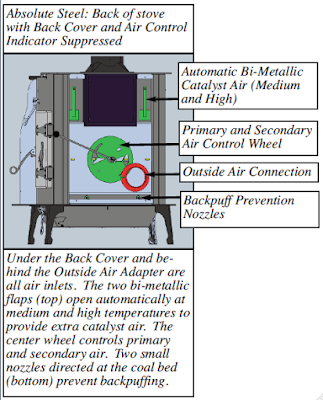 The outside air adapter on our new Absolute Steel stove is unique in the wood stove industry for two reasons: 1) All of the air that goes into the stove (primary, secondary, and catalyst air) has to go through this one opening, and 2) it is virtually leak proof. 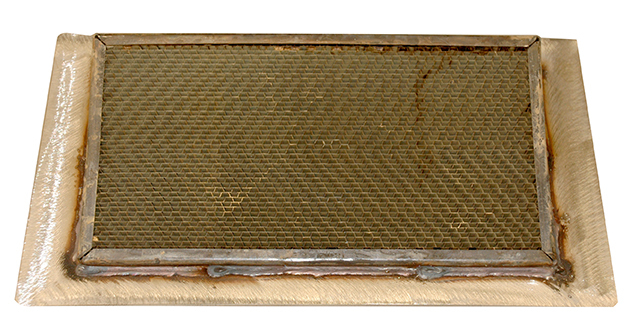 If you really want to protect the air to your stove from other air circulation in your house, and more importantly the negative pressure in a tight house, this is the best way to do it. 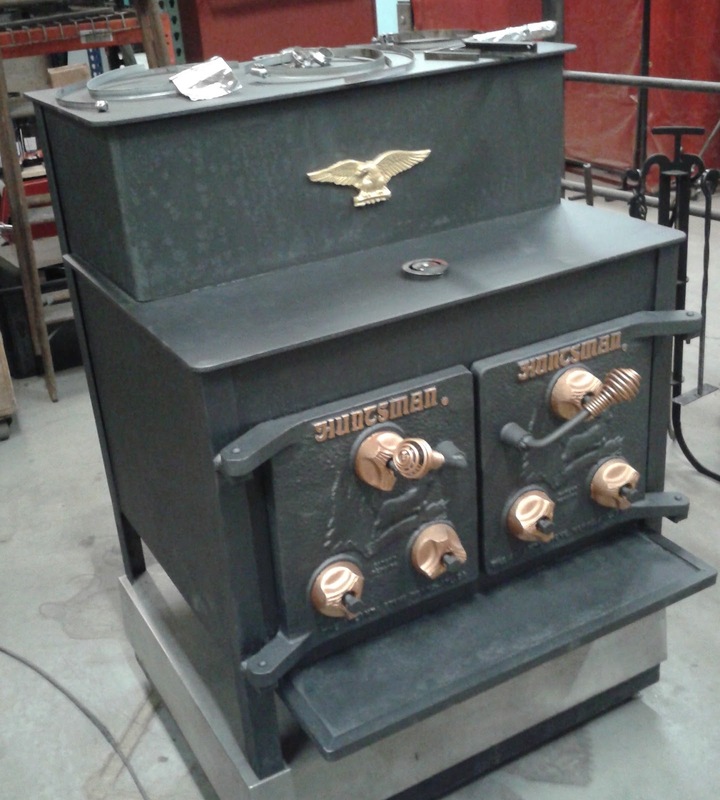 Our wood stoves are not only clean burning, our new Absolute Steel stove is one of the best stoves ever made at maintaining clean inside air as well as clean outside air. 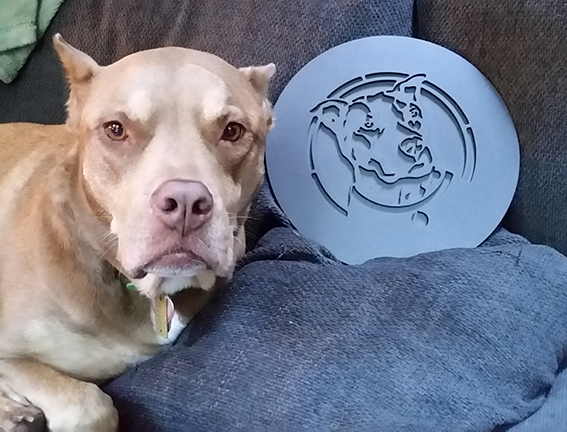 We feel the Absolute Steel has the finest outside air adapter design in the industry. 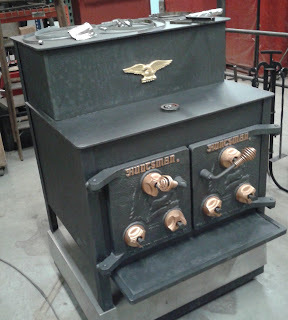 And, to make life easier for you, we build an outside air adapter into each Absolute Steel stove we make. If you don’t need it now, you may need it later, and it will be there for you.